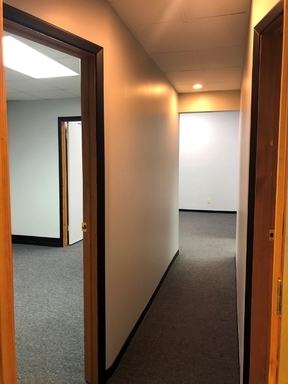 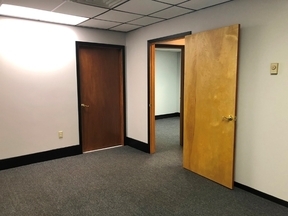 Professional office space with a private entrance will suit a number of business needs. 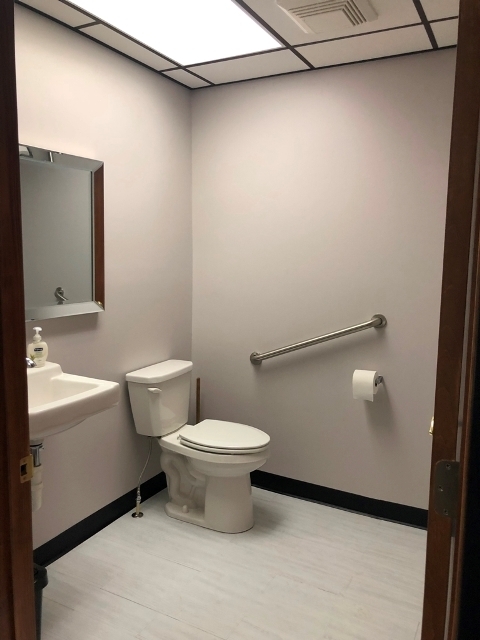 5 Rooms, plus a vestibule/waiting room, and 2 half baths - recently remodeled and freshly painted. 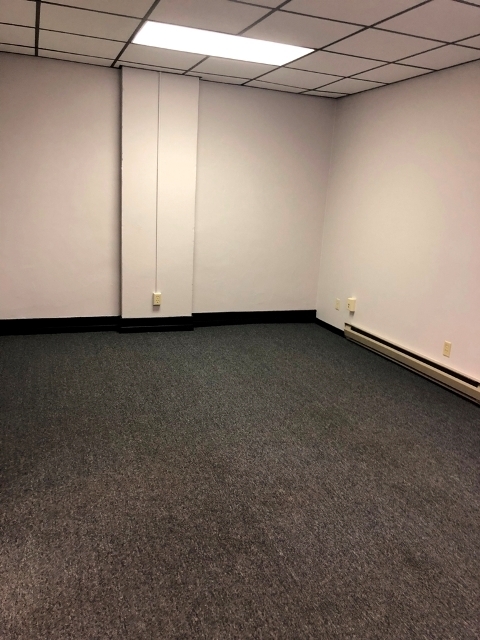 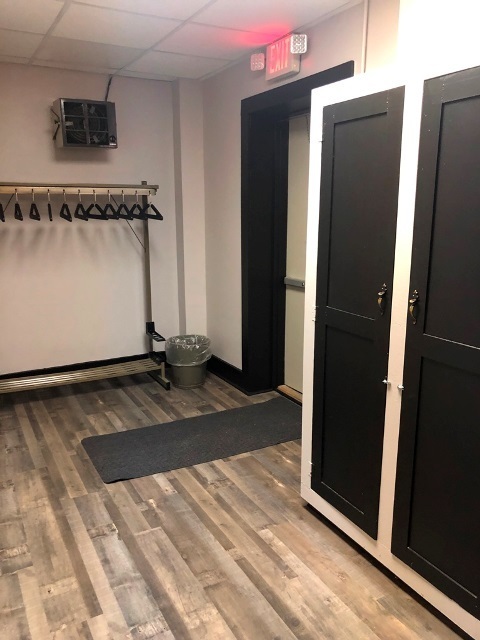 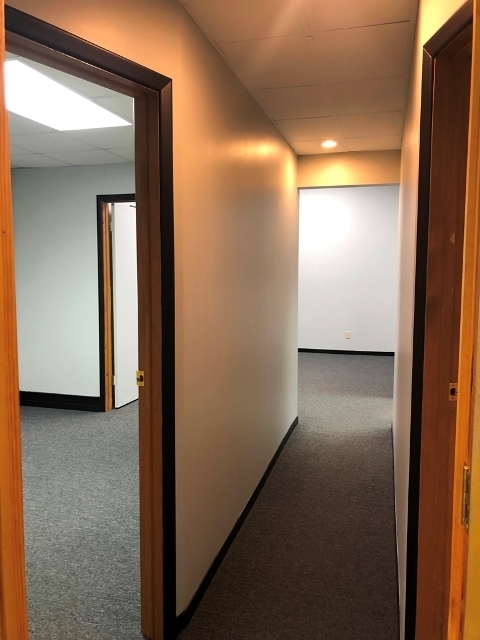 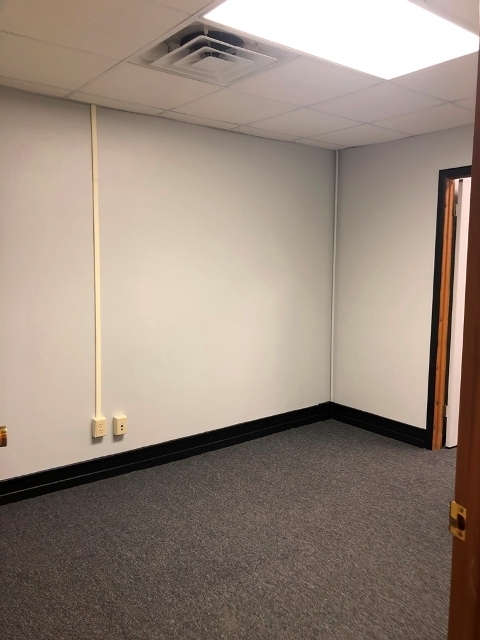 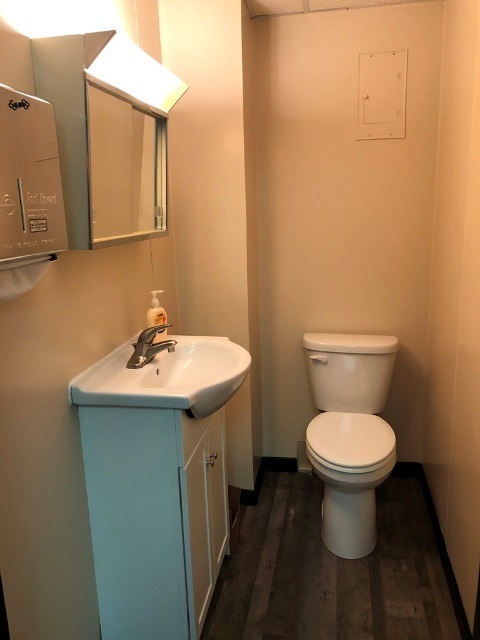 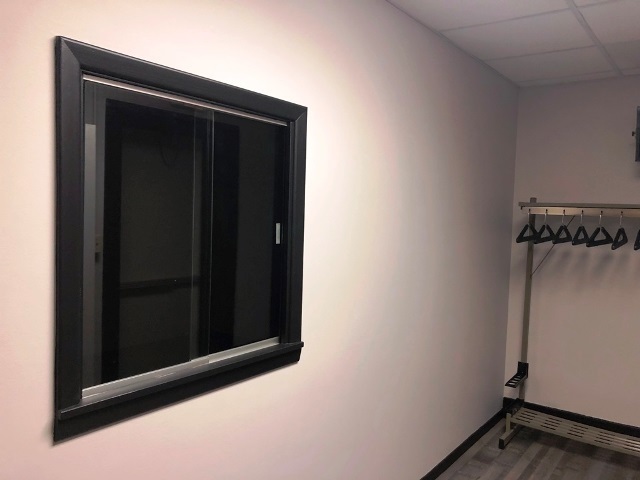 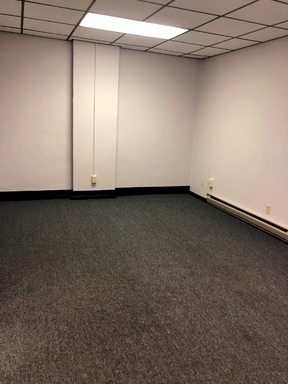 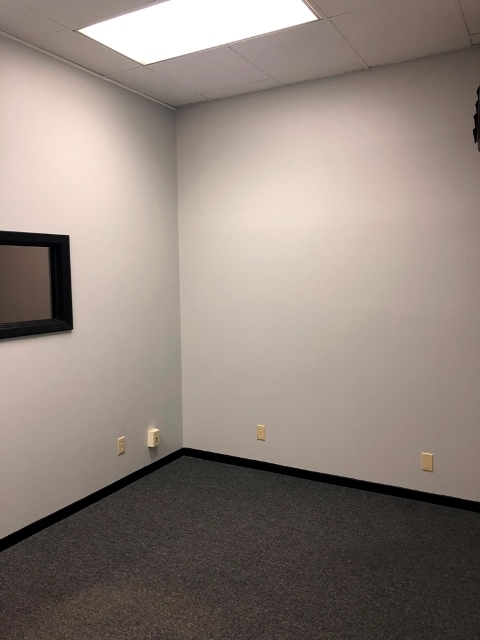 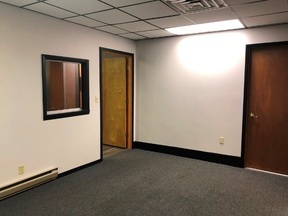 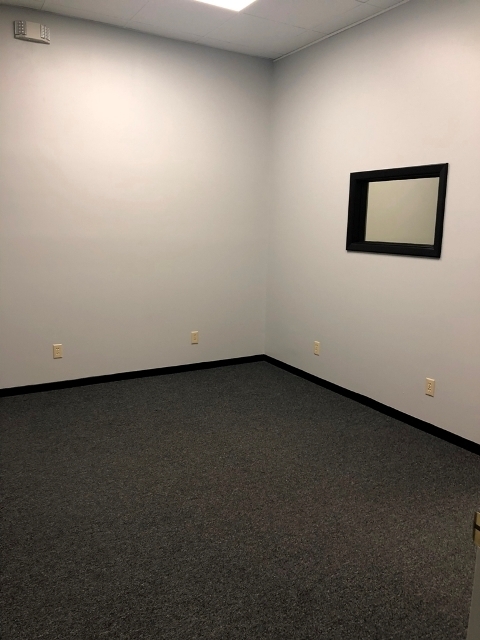 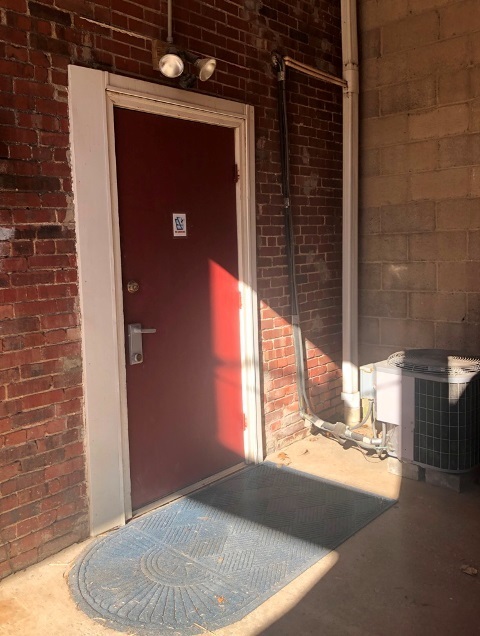 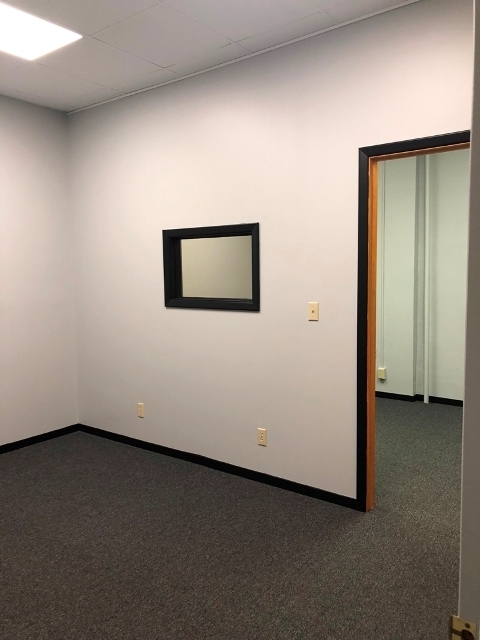 This space is perfect for a business that does not desire a main street location, yet is conveniently located. 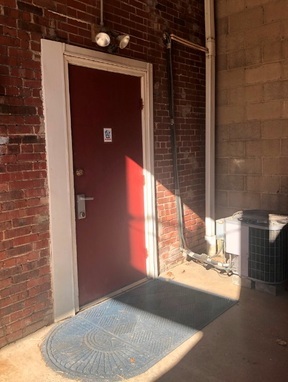 Monthly rent includes water, garbage, & sewage; electric baseboard heat & central air.